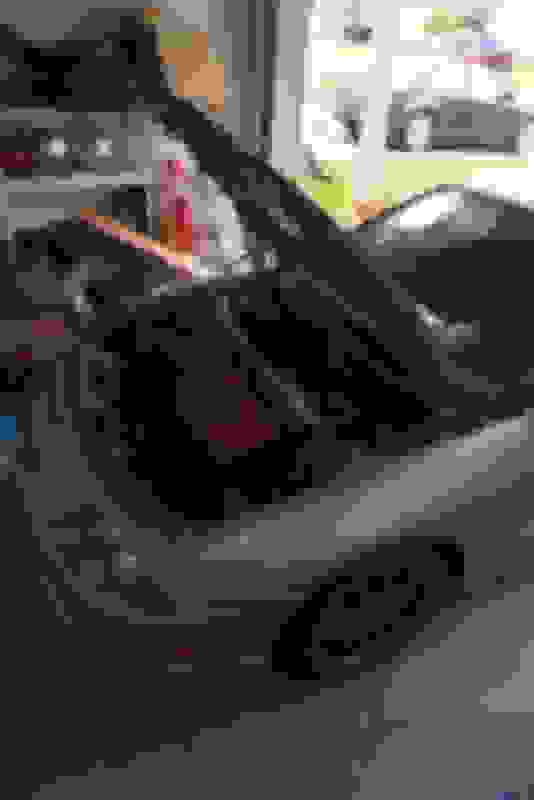 Since selling my S2000 this year with an authentic Mugen intake on it, Ive wanted to find a Mugen intake for the Integra. I just love how they work and look. Last edited by zeroptzero; 12-25-2018 at 07:33 AM. 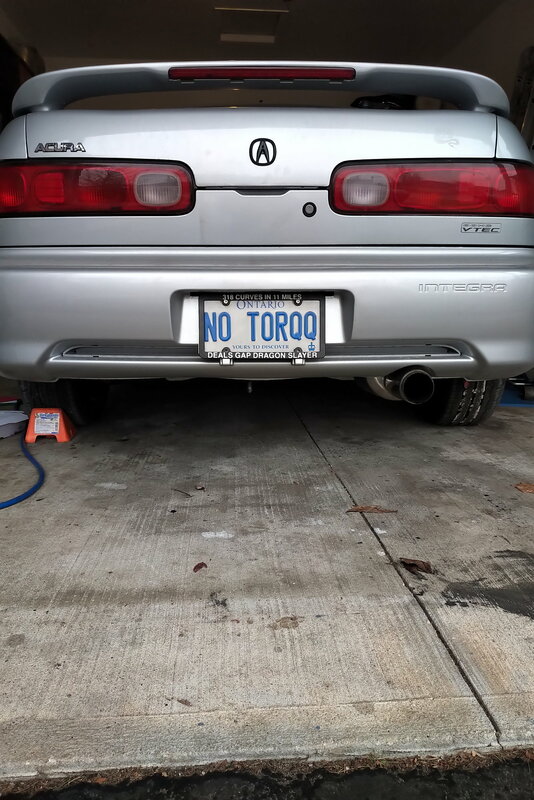 I'm going to run my license plate that I swapped over from my S2000, it still applies to this car quite well, lol. I put on my license plate frame that I got from my trip to the Dragon in NC one year with the S2000. 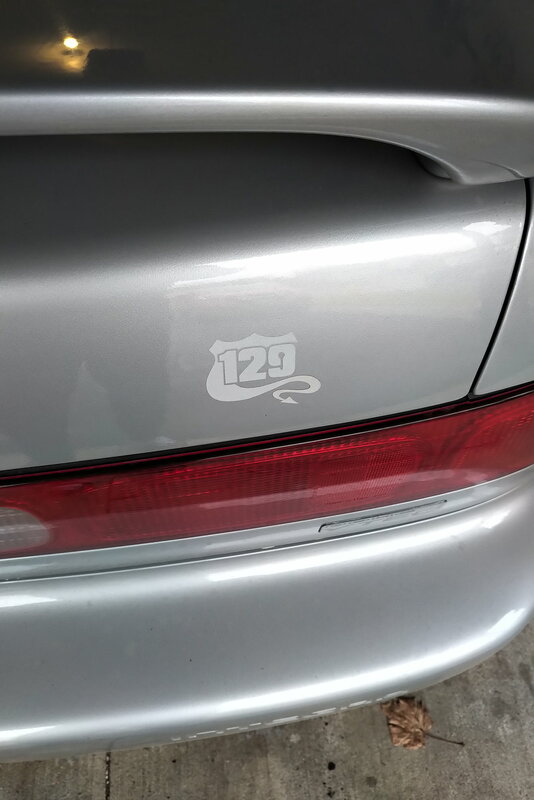 I also put on a sticker from RT129, as an ode to one of the great North American driving roads. Small accents to finish off the car's appearance. 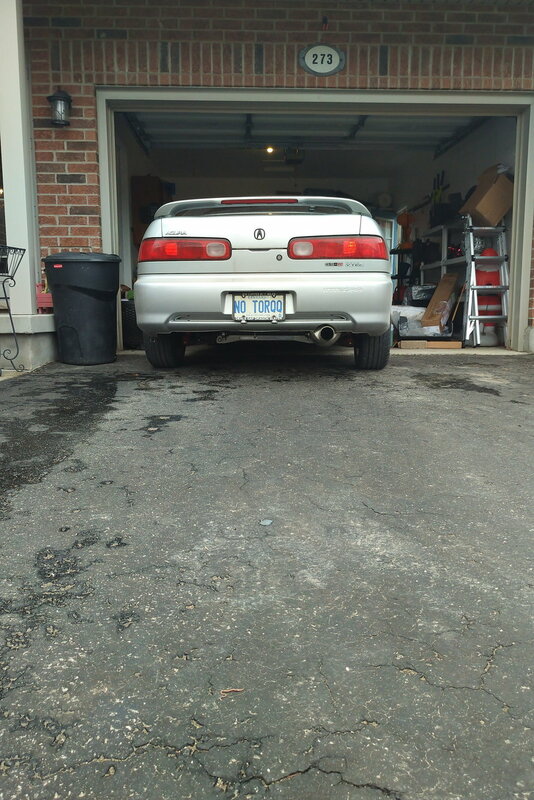 I have one more GS-R badge for the rear end to be applied, I rather like the oem badges from the previous gen tegs, my son wants one on the rear so I ordered one more. Last edited by zeroptzero; 12-26-2018 at 11:13 AM. Last edited by zeroptzero; 01-01-2019 at 10:37 AM. The hardest part is done in terms of moving stuff around and overall fitment details, I just need to fine tune the installation now. Taking my time. 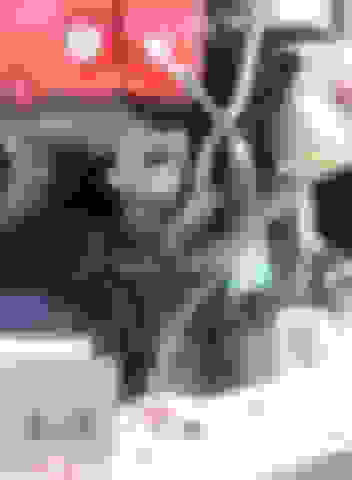 Last edited by zeroptzero; 01-01-2019 at 10:39 AM. ^ thanks, it is pretty decent. 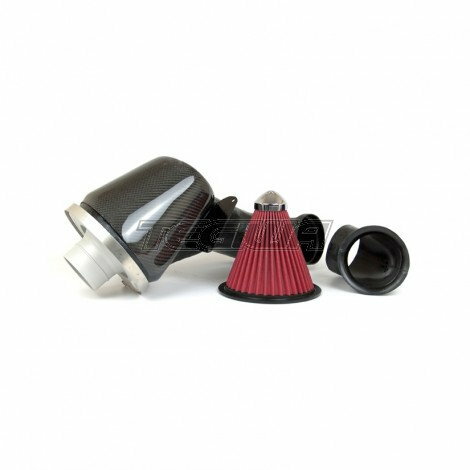 It is a bit large, quite a bit larger than the oem box, since it has a larger air filter and air horn, and the snorkel below is huge compared to stock so form follows function. Looking forward to getting the fitting complete. 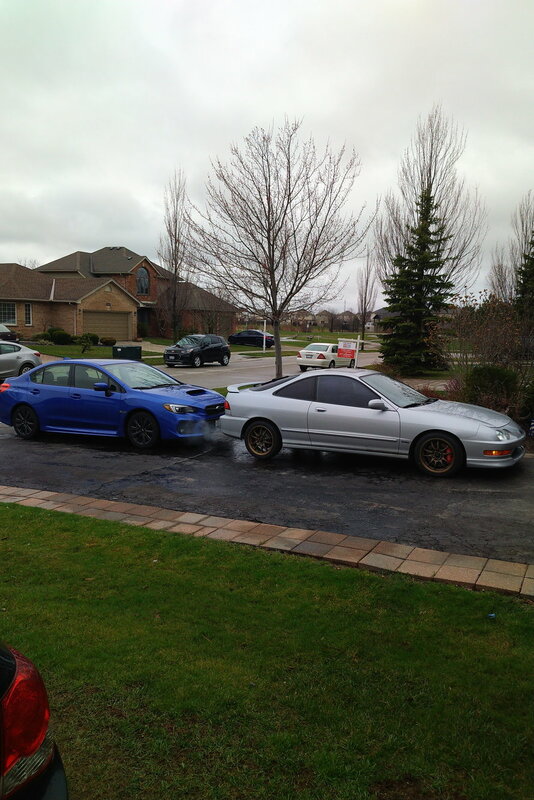 I think the sound will be nice and a few extra hp can't hurt - 5 whp approx. 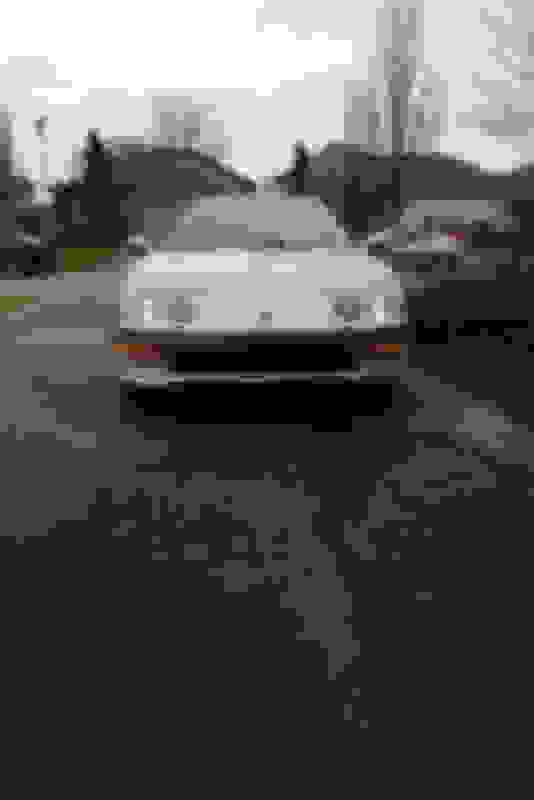 Last edited by zeroptzero; 01-03-2019 at 03:47 PM. 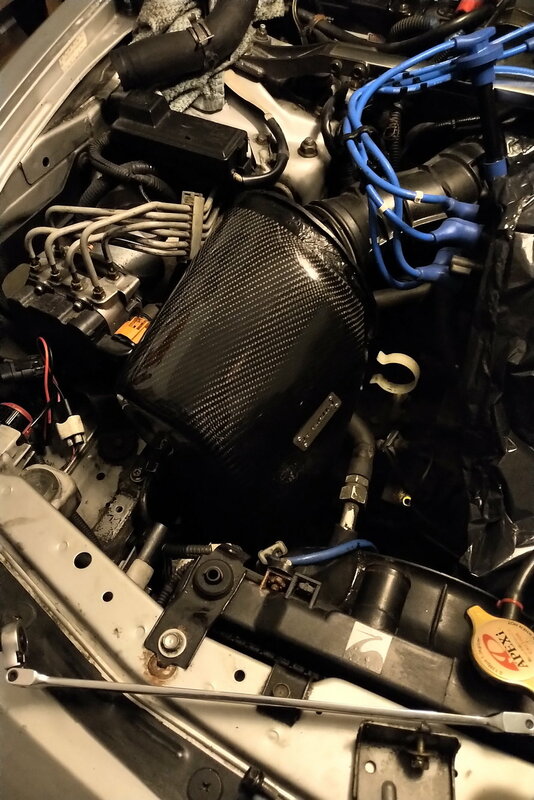 The intake looks nice. 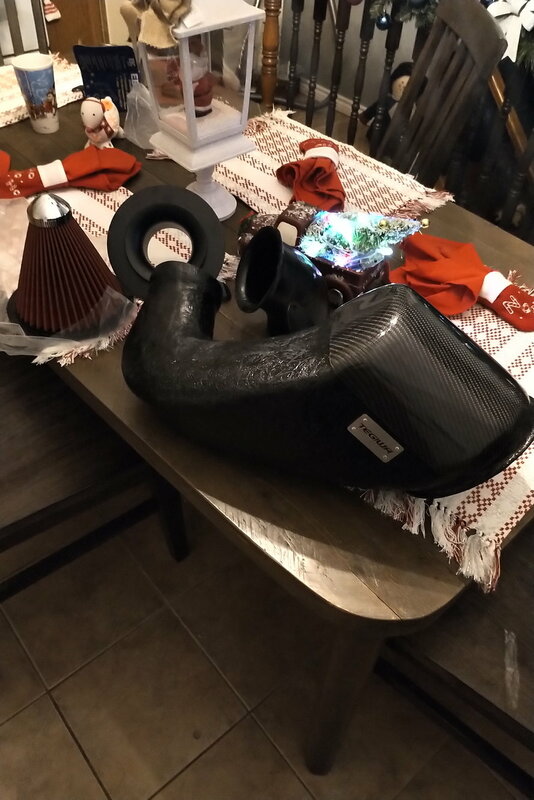 it's a replica Mugen intake -- yes notoriously hard to fit because i believe the AC lines are on the opposite side of the engine bay on RHD cars. 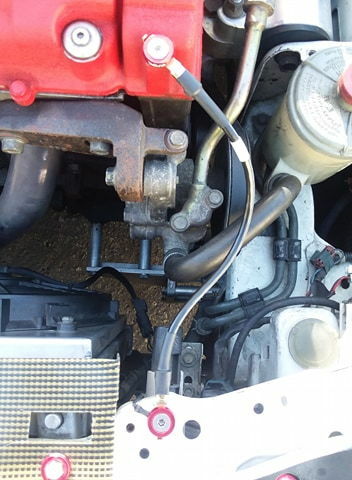 It's the reason why Comptech's icebox gained popularity over the Mugen box since Comptech made the snorkel smaller to fit with US spec engine bays. Thanks very much, I appreciate the kind words. Good job on refreshing the car. It's always satisfying when you put new parts on an older car. One thing you want to keep in mind is the more badges and "flash" a car like this has, the more of a theft magnet it becomes. Perhaps consider getting a low jack hidden somewhere in it, and/or a modern car alarm. Thanks very much. Yeah that is true, Hondas of this age are definitely disappearing for that reason. Mine currently has the factory alarm, not great but it helps. This has basically been turned into a garage queen, so it stays in my garage 7 nights a week, will only go out on weekends and to the track for a bit of fun every so often. Not likely left outdoors in busy public places, also I live a smaller city , not as bad as some larger urban areas, but yeah the GS-R badges and big brakes may attract the wrong people. In the middle of a timing belt change, I started it in December and couldn't get back into the garage since then as it has been too damn cold. The intake mod is done, it took a bit more fitting than I expected but it should work well. 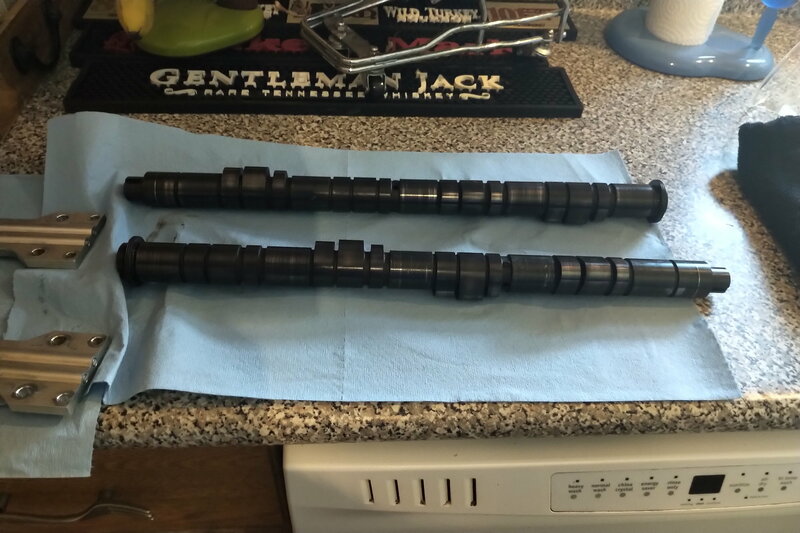 I had a chance to take out the cams as part of this job, and pleasantly surprised that the factory cams still have most of the oem black coating, very impressive for 190k kilometres. Almost no wear after that many years is incredible. I've always felt that this motor drove as good as new, and the appearance of the cams backs up my opinion, this motor feels extremely strong and smooth and quiet for the mileage. I love it. Last edited by zeroptzero; 04-06-2019 at 05:24 PM. 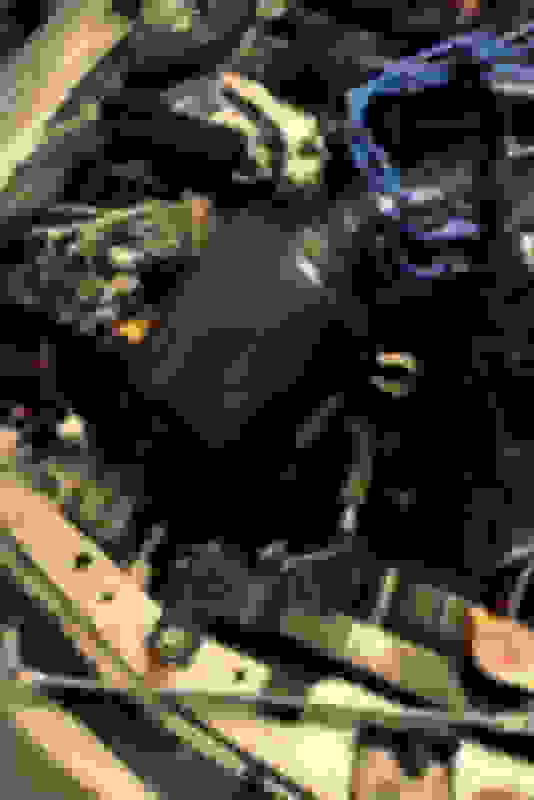 I got the engine fired up tonight after my timing belt installation, so far so good. 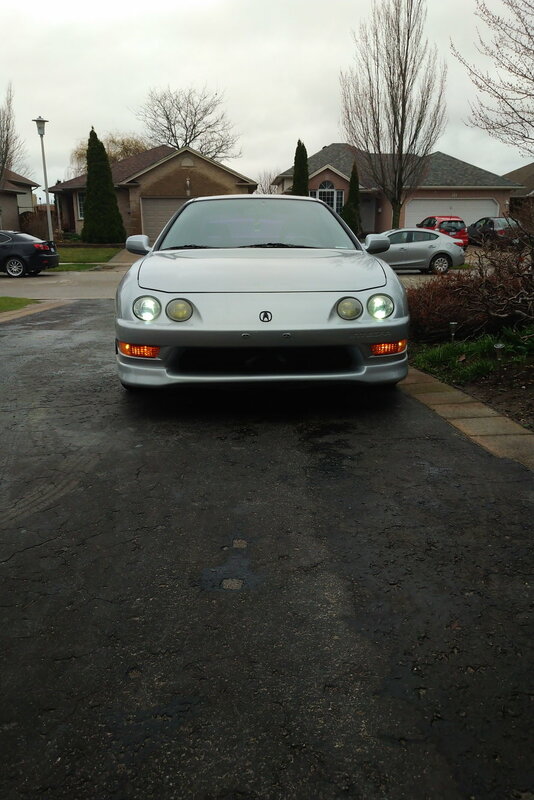 Since winter storage it got a new timing belt, water pump, tensioner, a/c idler pulley, four fuel injectors, new alternator, three new accessory belts, and a new intake system. The brakes are rock hard, and they haul this car down crazy good. Very pleased with the changes. 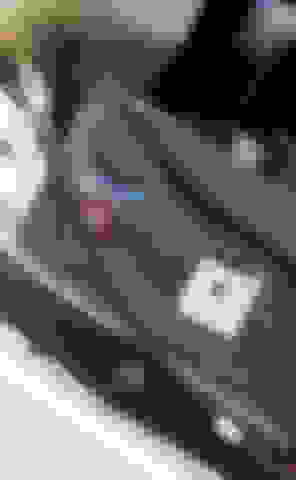 Last edited by zeroptzero; 04-18-2019 at 03:23 AM. The body shop that painted my car spilled something in the trunk. After trying to clean the trunk carpet the fibers started falling apart, so I ordered a new custom trunk carpet. I got the carpet from Carid, it is a Lloyd's luxe carpet, which is super high quality and very plush. I got the acura logo embroidered. top notch quality, After seeing how nice the carpets are I decided to order all new floor mats for the 4 seating positions as well. The four floor mats are on order and should be in next week. I believe this is going to end my build, time to enjoy the car now, and spring has arrived just in time. Last edited by zeroptzero; 04-18-2019 at 03:26 AM. 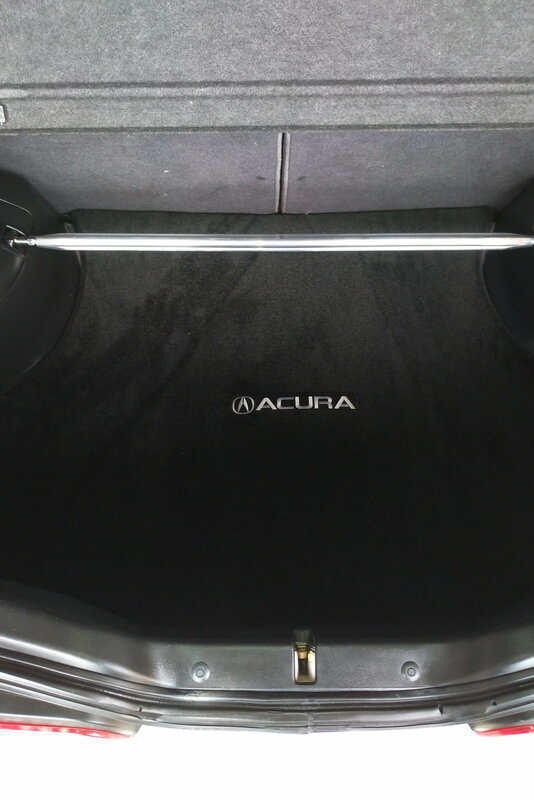 Yes the carpet is embroidered in a silver coloured thread, it is licensed by Acura so they are allowed to use the logo. The embroidery is an extra cost option, they can also do the Integra Type R logo which is really nice, but since my car is not an ITR I didn't go for it. You can also get a larger Acura logo by itself. 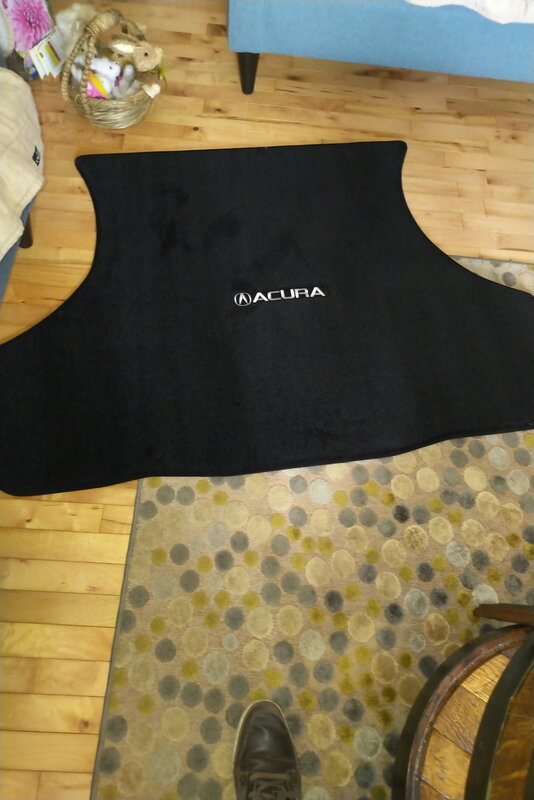 The carpet comes with Acura tags on it as the manufacturer has to licence the logo through Acura. The carpet is super thick and plush, I'd almost sleep on it and it would be nice and comfy lol. I got black, but perhaps grey would have been a better match with the vehicle, but it still looks great. You can see their offerings at carid.com , under Lloyd mats in the interior parts section. I believe my mat was the luxe Lloyd product which is the thickest / most plush carpet, but they offer a few different materials and they all look great. Your carpet looks pretty cool, nice job in making a custom carpet/cover. The build is pretty much complete. Had a chance to get some pics taken in between all of the rain today. The WRX makes the Integra feel so slow, but it keeps up well in the handling and braking departments, and today's modern engines can't beat the sound and feel of racing to 8100 rpms like the old days. Ahhhh rubbish! throw some boost on the Teg and watch the WRX feel slow lol I like the DA GSR emblem! same one I have on my dash today!. 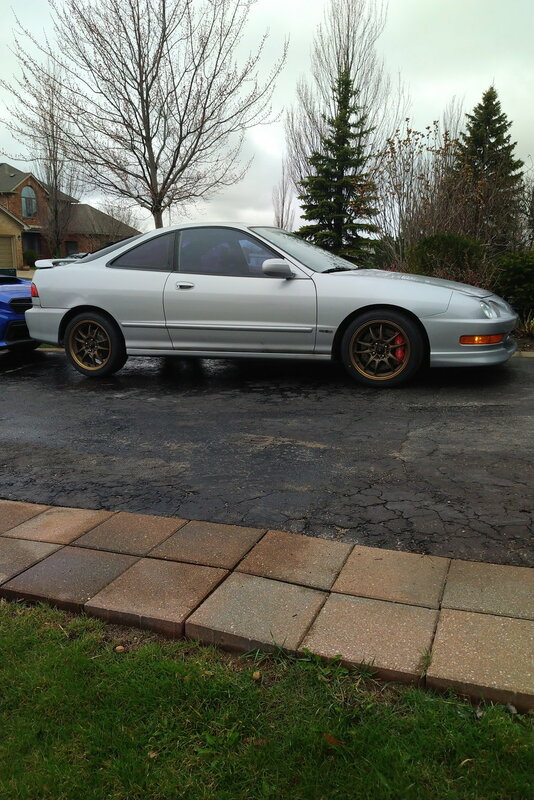 ^ oh yeah a boosted GSR would have it all, but that isn't in the cards for this build. The high rpm sounds are still music to my ears though. Im not a fan of most current day modern cars, I bought the GS-R as it came from one of my favourite eras of great Honda vehicles. High rpm NA motors with cable throttles, that last forever. I don't think my 2016 Honda Civic would last half as long as my gsr has lasted. 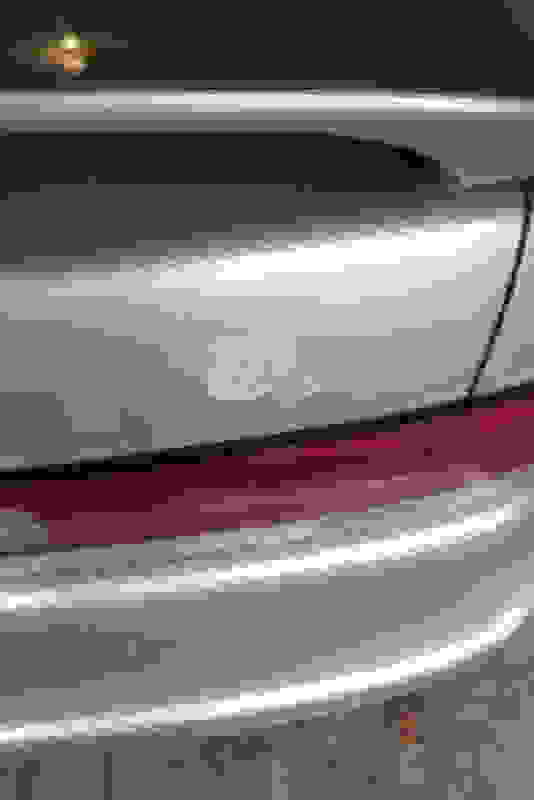 I always thought that the GS-R should have come with a badge from the factory , so I borrowed the one from the previous gen.
Last edited by zeroptzero; 04-19-2019 at 05:50 PM. It's kind of odd but this car fires up so fast now, it starts faster than my 2016 Civic, 2017 HRV and 2019 WRX. I have a fresh 500 CCA battery, and I just added a new ground wire off the battery to the engine. I may add one more ground to the body next. I like to add extra grounds to these older cars for good measure. I painted the tops of many engine bolts with silver brake caliper paint (Duplicolor). The bolts are in good shape in terms of threads, but the tops were looking a bit aged. I painted many of the metal brackets with black paint to freshen them up. It beats buying all new bolts. 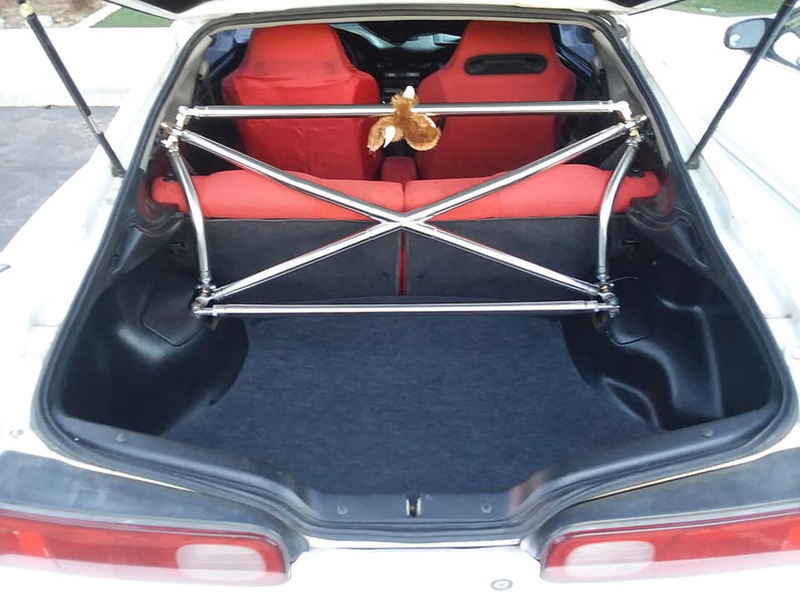 I put in a number of stainless steel fender bolts a few months back to replace the oem fender bolts on the two front upper fender mount points. . Having clean engine bay fasteners freshens things up nicely at relatively low cost. Final mods to do this month are new interior mats to match the rear trunk mat (Lloyd ultimat mats with Acura logo embroidery). I need to get a high flow cat on this car as the test pipe stinks to high heaven, and I don't like the test pipe smell. The TP did perform much better but it needs to be replaced at some point in time. Last edited by zeroptzero; 04-21-2019 at 10:58 AM. 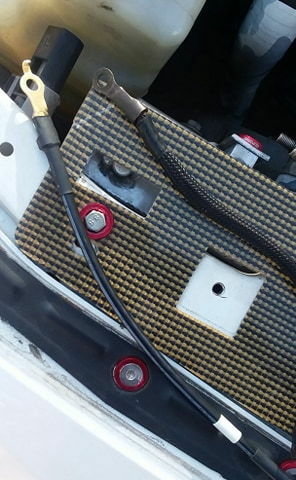 NRG sells a good ground wire set, I recently upgraded my front valve cover ground with a OEM TSX ground strap it looks 10X better!, it was dirt cheap like $10. ^ thanks for the tip, that does look much better, I like it. Next time at my acura dealer I will source that out as my factory wire looks like crap. I will likely replace that and still add at least one more ground wire for good measure. 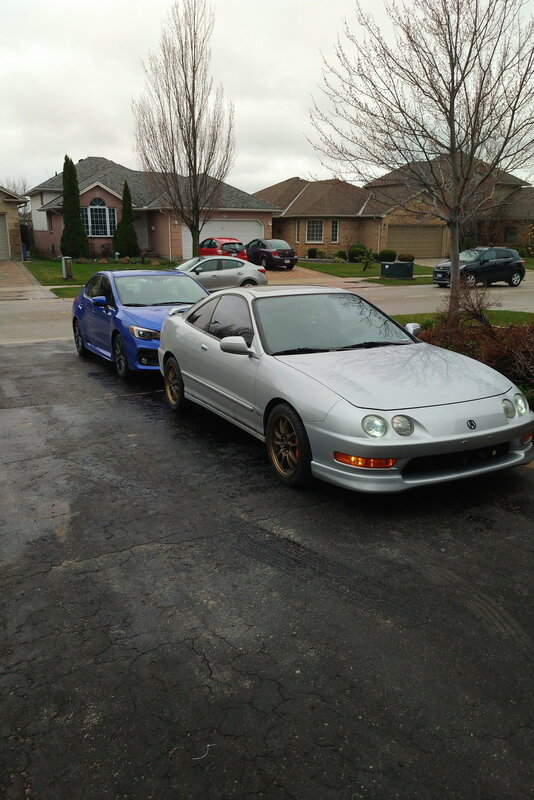 I think these older Hondas respond well to extra ground wires, everything just runs better IMO.